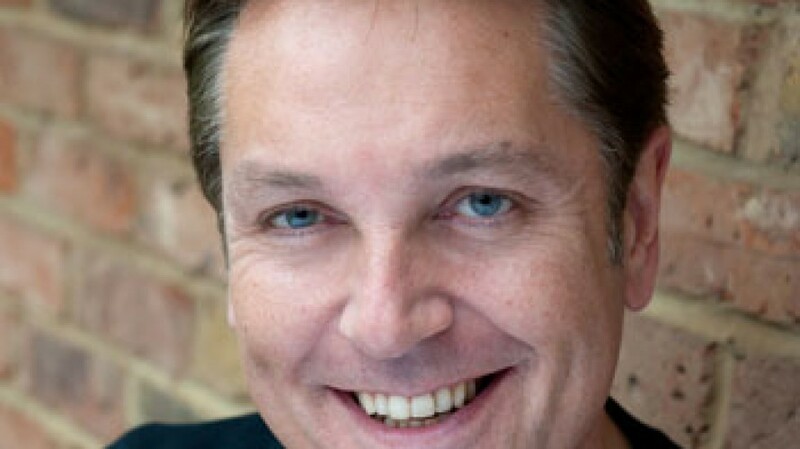 Actor and comedian Brian Conley is preparing to take part in the ultimate cookery challenge – Flavour Fest’s Ready Steady Cook – while he stars in Oliver! at the Theatre Royal Plymouth. Brian has agreed to take part in the live cookery challenge on Friday 17 August, where he will go head to head with the reigning champion, BBC Radio Devon’s Gordon Sparks, in front of an audience of thousands watching on the Big Screen. The annual Ready Steady Cook competition is one of the highlights of Flavour Fest, the South West’s biggest and best celebration of local food and drink, and takes place in the Castles Kitchens Cookery Theatre on the Piazza. The competition will be hosted by BBC Spotlight’s Natalie Cornah, and Brian and Gordon will be helped out by two of Flavour Fest’s favourite chefs, Richard Hunt and Dez Turland. Brian Conley is one of Britain’s best loved entertainers, perhaps best known for his television appearances on The Brian Conley Show and playing Doug Digby in The Grimleys, but is also well known for his performances in the West End, which have included Hairspray and Chitty Chitty Bang Bang. He is currently playing the part of Fagin in Cameron Mackintosh’s production of the hit musical Oliver! which will be at the Theatre Royal Plymouth from Tuesday 7 August to Saturday 8 September. Now in its ninth year, Flavour Fest is a three-day celebration of the very best local produce and talented chefs from across the South West. Organised by Plymouth City Centre Company, this year’s festival will take place from Friday 17 to Sunday 19 August, and will include a packed programme of chef demonstrations alongside more than 100 market stalls lining Armada Way. For the full line up of traders, travel information and the programme of demos and activities online at www.shopplymouth.co.uk or follow @flavourfestsw on Twitter for the latest updates. Click here for more information about Oliver! or to book tickets.